The most excited yet the most nervous person in a family during the wedding is the bride-to-be. She has so many thoughts running wild in her mind like I will have to leave my home behind or I hope everyone likes my lehenga or I am so scared. If you are a soon-to-be bride, we know how many emotions you are going through, with so much to planning to do in such a small time frame. Well our dear bride, worrying will not solve the problem. Smart planning and help will come to your rescue. So let us start with the major concern faced by many brides which are related to their skin and hiring a bridal makeup artist in Chandigarh. 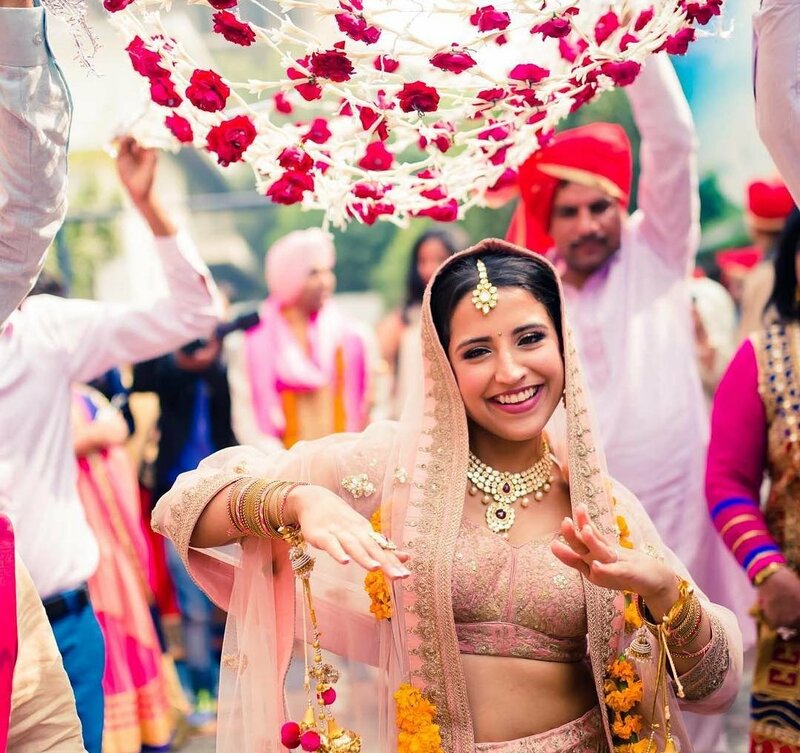 As a bride, the first thing which you need to understand that looking good is not just limited to hiring the best makeup artist who will use a lot of products on the face. It is about feeling and looking good from within and after that comes the job of a makeup artist. So to help you out we have compiled two lists, where one talks about different homemade remedies and tips which will help you gain a naturally healthy and glowing skin. 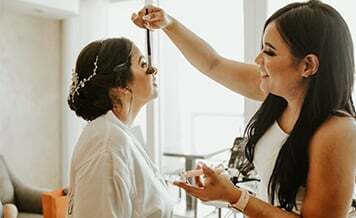 While the second list will talk about tips which will help you in hiring the perfect makeup artist for the wedding day. Potato Slices: The secret to naturally fair and glowing skin is lying in your kitchen. Potato is the best form of homemade skin cleansing product. There are two methods, one is by applying the juice of raw potatoes on the face and rubbing gently to remove all the dirt. Other is by placing slices of raw potatoes on the eyes to get rid of all the dark circles. Milk: Take some full-fat milk and rub it gently on the dark parts of the face. Use cotton to put the milk. This process will help induce a lot of proteins and good enzymes to the skin and regular practice will even lighten your skin tone and reduce dark spots, blackheads etc. Almond Lip Rub: Perfect, rosy lips enhances a bride’s beauty like a cherry on the cake. If your lips have become dark and dry, then the power of almond will come to the rescue. Take some almonds, grind them with little water to make a paste. Also while the grinding process is on, add one or two leaves of saffron. Now apply this paste on the lips daily, you will see the results in a week or so when the lips will regain their moisture and become pink and luscious. 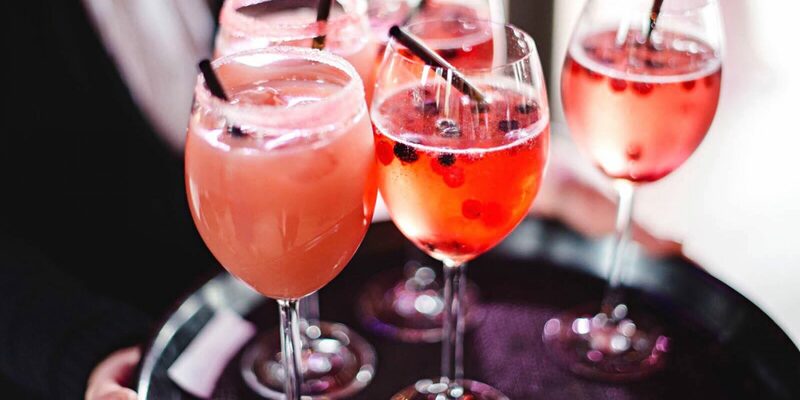 Water: This one is a no brainer for sure. You need to drink at least 2 or 3 liters of water daily. It may seem too much at the beginning but trust us, it will work wonders for your skin. Aishwarya Rai Bachchan, who is touted as the most beautiful woman in the world credits her daily water intake for the fair and glowing skin. Water, since it is easily digestible, helps in flushing out toxins from the body which in turn remove dark-spots, blemishes from the face and also promotes healthy hair growth. Gram Flour And Curd: This paste has been used as a face pack since ages and is also highly recommended by a top makeup artist in Chandigarh. Take some gram flour, also known as besan, and mix it with plain curd (preferably homemade). Now apply this paste on the entire face (except under-eye area) and let it rest for 30 minutes or more if required. When it becomes dry, simply massage the face with fingers and rub off the entire mask. Keep your eyes closed otherwise besan mix will enter in the eyes and cause irritation. After this simply wash off your face water and do not use any soap or facewash, it will remove the protective layer of the besan and curd. So all the tips we shared above should be followed by you for at least 4-5 months till the wedding date. Natural remedies work only in the long run but they surely give outstanding results. Experience: Never, we repeat never hire a makeup artist with the aim to save money. Looking at the current boom of amateurs entering the makeup industry by offering makeup services at very lower rates, avoid falling in such traps. The reason professional artists charge a higher amount is because of the experience they possess in selecting perfect color palette according to the bride’s skin, ensuring her skin is not allergic to products and using advanced techniques of makeup. Hence you should only hire an artist who has a minimum experience of 5 years in the industry. Products Used: Once you have decided the makeup artist to be hired for the function, ask him/her about the products which will be used on the skin. A lot of brides are unaware of the fact that their skin might be allergic to certain beauty products. So we recommend scheduling a visit to a skin specialist and getting to know about your skin in detail. After this, discuss it with MUA and let him/her know about the products which suit your skin type. Trial Session: No matter how experienced the makeup artist in Chandigarh might be, trial sessions for bridal makeup is a must. This helps the professional and the bride to know each other’s style and preference regarding the look for the wedding. Based on this, the professional provides his/her professional inputs and also check foundation colors etc which suits best with the bride’s skin tone. This session helps in finalizing the look for the wedding day as per the lehenga and the theme which does not lead to any confusion later. We hope after going through the above list of tips, you are all set to search for the makeup artist who will turn your dream look into reality. 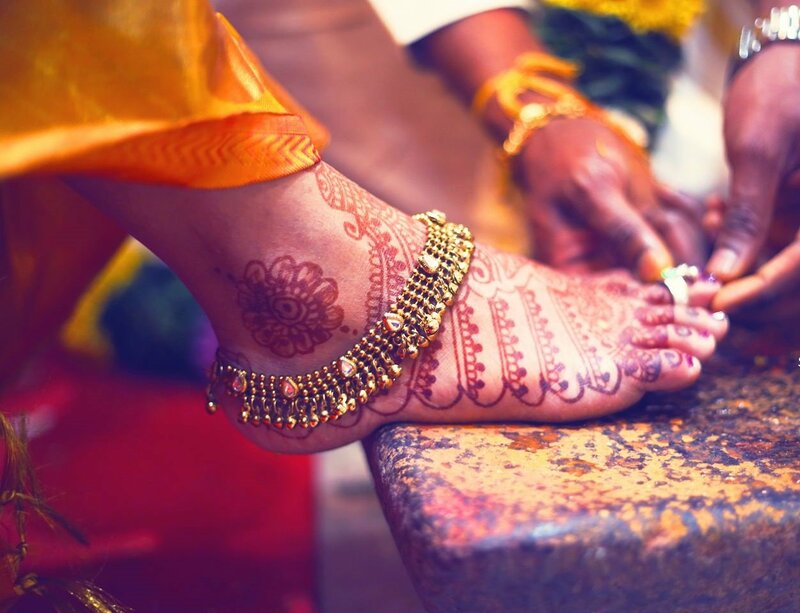 And for that Shaadidukaan.com, India’s most loved online wedding market will help you. We have thousands of trusted MUAs registered on the portal who can be contacted from the comfort of home. Visit and book one today!